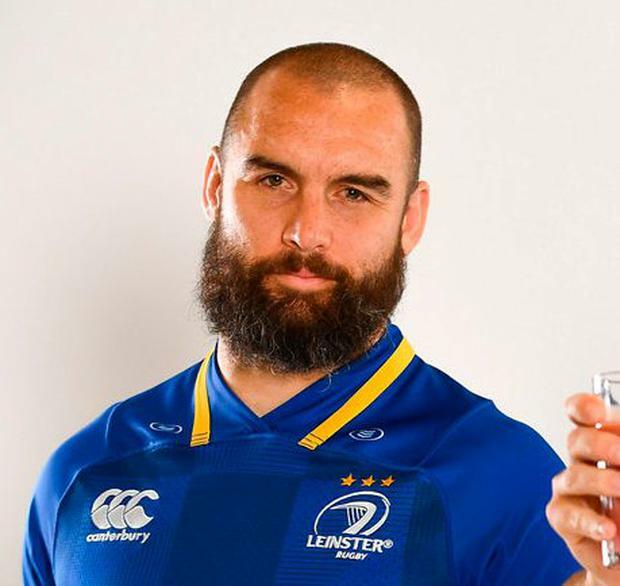 It is safe to say the Contonou agreement between the European Union and the group of 78 African, Caribbean and Pacific states wasn't on many rugby fans' radars before this season, but at least among Leinster fans it most certainly is now. Surely it should have been on Leinster's radar before they completed the signings of James Lowe and Scott Fardy last summer. No one has provided a clear explanation as to whether the province knew that an obscure piece of legislation would prevent them from picking their three 'non-European' players this season, but if it was part of the plan it would appear to be a strange decision. It is also unclear whether the players involved knew before signing that they would be part of the strangest selection dilemma in European rugby. Choosing between a second-row, a scrum-half and a winger makes selection meetings all the more interesting at UCD. Because of the rules, Leinster will take to the field without one of their front-line players because they have two New Zealanders and an Australian on their books and those nations fall outside the terms of that agreement. According to tournament guidelines in both the European competition and the Guinness PRO14, a team can only field two non-Europeans. Players that hold passports from the Contonou group are fine, as are players from non-EU European countries that are part of the Rugby Europe group and those who have lived concurrently in Europe for 36 months. Fans will look at teams across Europe, and French teams in particular, and wonder how it is possible that Leinster are falling foul of this legislation. The reason is that a number of former All Blacks are registered under their Pacific Island passports, others have a parent or grandparent from the EU and South Africans are exempt altogether under the Contonou accord. It has been a factor in selection all season, but the injury suffered by Luke McGrath in the quarter-final win over Saracens has brought it to a head. Scott Fardy (right, top), James Lowe and Jamison Gibson-Park fall outside of those parameters and, thus, Leinster are presented with a problem and McGrath is the key to solving it. Were he playing Fantasy Rugby and picking from a full deck this week, it would be likely that Fardy and Lowe (left, below) would be in Leo Cullen's starting XV with Gibson-Park on the bench. Wallaby Fardy is an automatic pick having contributed as much in his first season as any overseas recruit has during their first year at the province. An intelligent operator with almost half-a-century of Test caps in the back-row, he slotted into the second-row during the pool stages and played a big role in the unbeaten run before injuries elsewhere saw him move back to his favoured position in the knock-out stages and he was man of the match in the semi-final. Lowe is your classic X-factor winger; an all-energy attacker who breaks games wide open with his combination of power, pace and offloading and when he starts Leinster look a greater threat. Gibson-Park is no slouch himself, but he has largely found himself used in an impact role; coming off the bench to replace McGrath and offer a change of approach and a capacity to sling hard, flat passes that catch defences napping. When everyone affected by the selection conundrum was fit for the quarter-final, the coaches went for Fardy and Lowe with Nick McCarthy on the bench. He struggled when introduced and is clearly considered well behind the more experienced operators in the scrum-half pecking order, which is a concern for Cullen after McGrath missed the semi-final and is just back in time for the final. He'll undergo a fitness test today and it is likely he'll be named to start. The big decision is whether they can risk leaving Gibson-Park out given McGrath's lack of game-time. 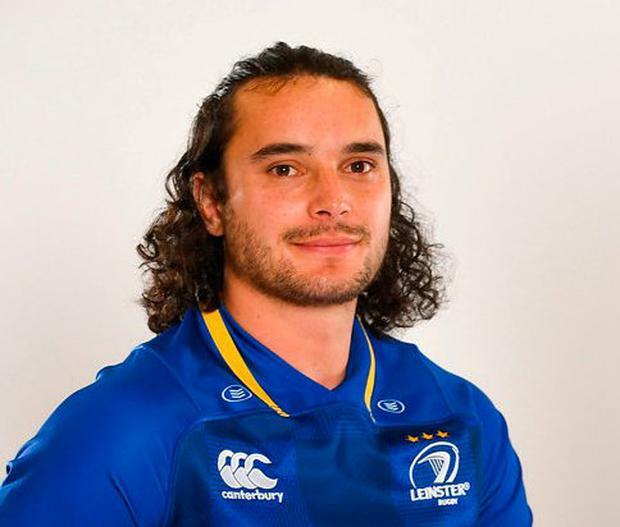 If the UCD man is forced off, they'd prefer to have the Super Rugby winner on the bench ahead of a young player with promise but little big game experience. That means Lowe would be squeezed out because Fardy is an automatic selection; especially considering the shortage of bodies in the back-row area. Fergus McFadden and Isa Nacewa started the semi-final on the wings in Lowe's absence, but McFadden is out for the season. That means Jordan Larmour is primed to start and he is by no means a bad replacement despite his relative inexperience. He was likely to be on the bench anyway. It is a shame that the final will be deprived Lowe's presence if it is him that misses out, but them's the rules and they were in place before Leinster signed three players who couldn't play in the same match-day squad. They'll just have to trust that the 23 who are selected can get the job done.